In many parts of the country, the winter is by far the most dangerous time of the year to be on the road. It’s very important to have a solid understanding of winter driving safety whether you live in a cold-weather area or are traveling to one. Therefore, we have decided to take some time to discuss some driving safety tips for winter 2016 in this article, continue reading to learn more. During the winter months it wet, snowy and icy roads can be a major issue. Therefore, it is extremely important to avoid accelerating and decelerating to quickly. Doing so can result in sliding and losing control of your vehicle. You can avoid this by being extra cautious and accelerating and decelerating very slowly. View our Pre-Owned Vehicle Inventory! 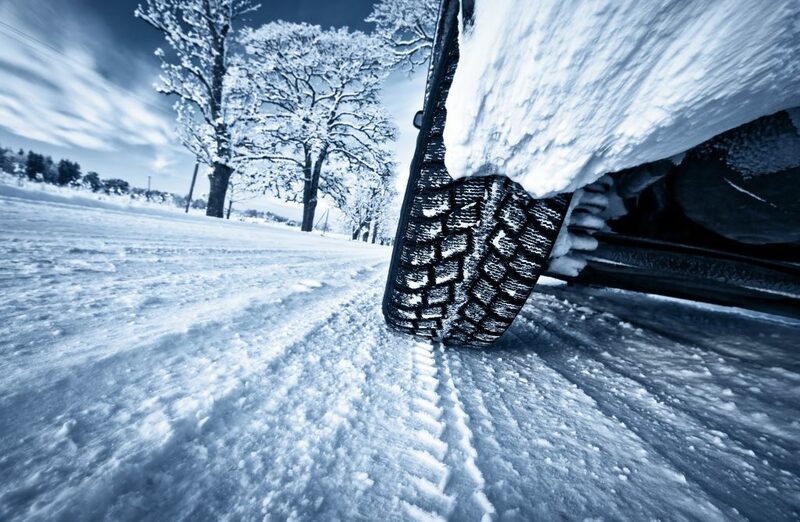 Driving around with bald tires during the wintertime is another common cause of accidents. When your tires don’t have tread you get far less traction on the road. Therefore, make sure that you replace your tires before winter if need be. We recommend staying off the roads completely if the weather is severe enough. Use good judgement and just stay home if you think it is unsafe to be out driving on the roads. We highly recommend packing a winter survival kit in your car for the winter months. This can be very helpful, and even lifesaving if you find yourself stranded in your car. Things that you should pack in your winter survival kit include: a blanket, flashlight, non-perishable food, charged cell phone battery, shovel, sand/salt and anything else that you think may be helpful in dire circumstances. All of us here at Gil’s Auto Sales hope that you follow these tips and stay safe this winter! Learn More About Automotive Safety! This entry was posted on Sunday, October 23rd, 2016 at 3:52 pm	and is filed under Safety. You can follow any responses to this entry through the RSS 2.0 feed. You can skip to the end and leave a response. Pinging is currently not allowed.